Sandy Weiner, world-renowned dating and relationship coach for women 40+, is the host of Last First Date Radio. Here, you’ll find authentic, bold, cutting edge weekly interviews with top experts in the field of dating and relationships after 40. Sandy covers topics related to living an authentic life and attracting and sustaining healthy loving relationships in midlife. It doesn’t matter if you’re single or in a relationship – the conversations are transformative and inspiring. Every Tuesday from 2:00 – 2:30 PM EST (11:00-11:30 AM PST), Sandy interviews a dynamic guest, hand-picked to inspire you on your path towards authentic, off -the-charts relationships! Subscribe to Last First Date Radio on Blog Talk Radio. It’s totally FREE. Or you can subscribe for FREE on iTunes by clicking here. Click on any show below to listen/download right now. 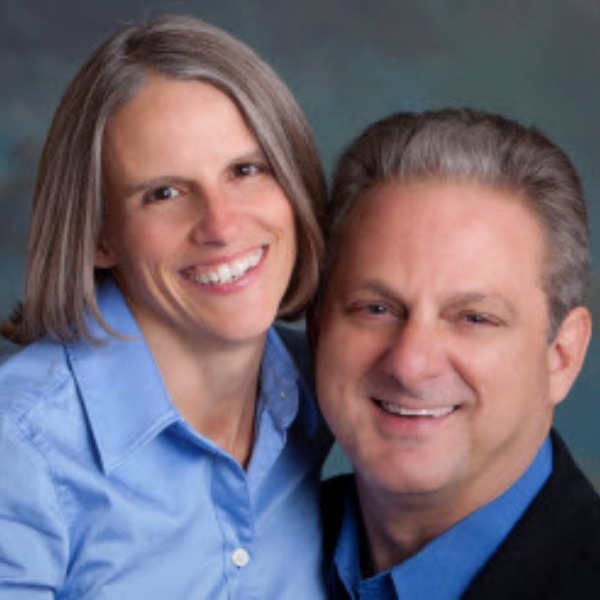 Renowned relationship coach David Steele of the Relationship Coaching Institute and his wife Darlene speak about being single vs. settling in the wrong relationship. Listen now. 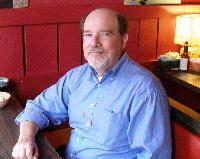 Steve Penner, dating coach and matchmaker, shares how your ‘dating quotient’ effects your love life. You’ll learn what a dating quotient is and how you can improve yours to attract the right partner. Listen now. Infidelity: Make Up or Break Up? 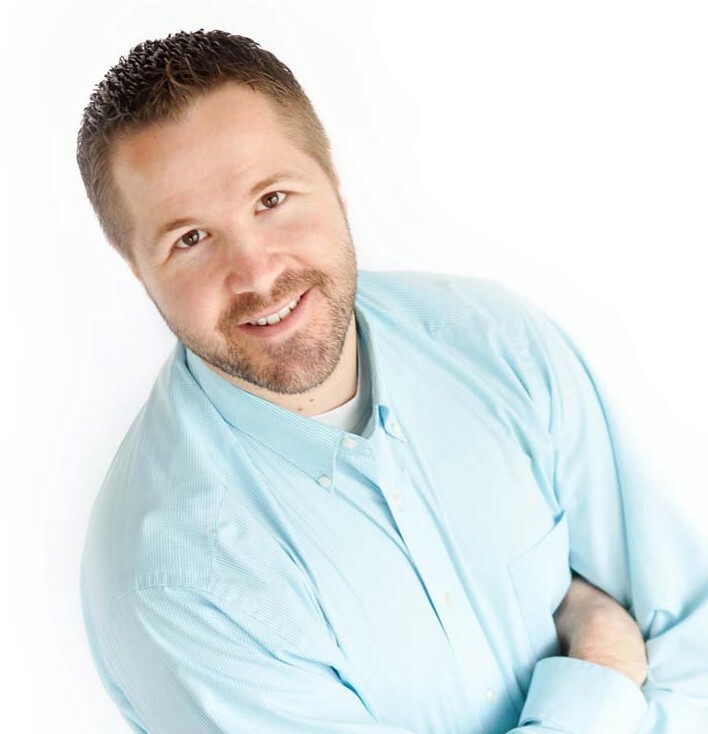 Aaron Anderson, a therapist and owner of The Marriage and Family Clinic in Denver, CO, speaks about infidelity, and whether you should make up or break up after a partner has been unfaithful. Listen now. Pam Evans, author of Ring EXchange: Adventures of a Multiple Marrier, speaks about the lessons she learned from her many marriages. Pam is funny and wise, and is now a reformed multiple marrier. Find out how she did it. Listen now. Want to finally free yourself from your ex? Rachel Russo, dating, relationship, and image coach shares her strategies to get over your ex and move on to a healthy relationship. Listen now. Want to learn how to date more successfully? Lisa Darsonval, dating coach/matchmaker of Santa Barbara Matchmaking shares her strategies for dating to find love. Listen now. 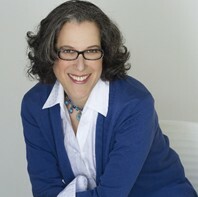 Michelle Frankel, matchmaker at NYCity Matchmaking shares some excellent online dating tips. Want to improve your online dating success? This show is for you! Listen now. Married couple and matchmaking team Alex & Stephanie Simon of The Heartbrokers in Las Vegas give us the insider scoop as to what goes on in Sin City’s dating scene. Fascinating! Listen now. 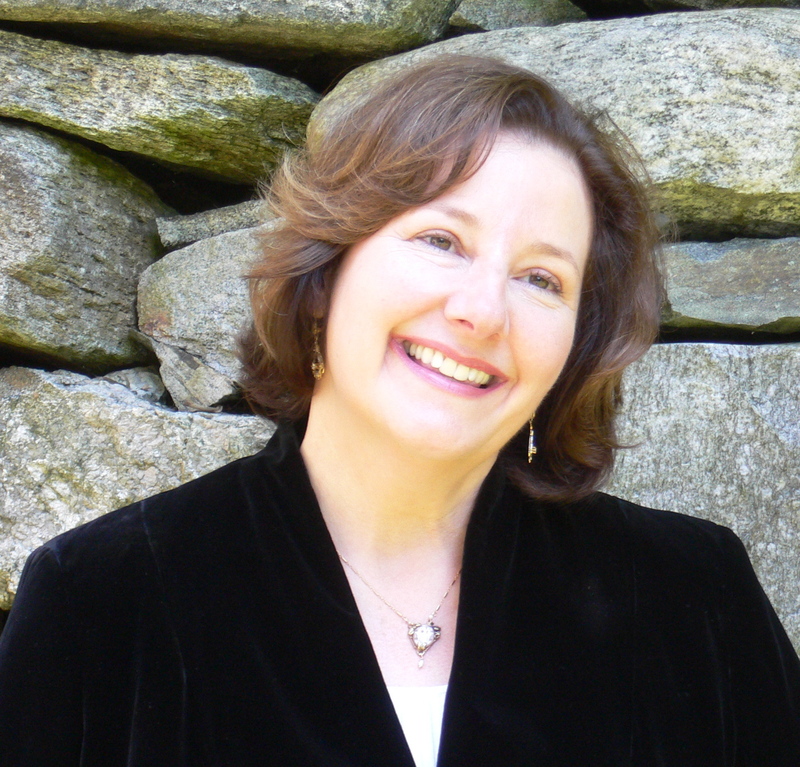 Rachel Mueller-Lust, Wedding Officiant & Life-Cycle Celebrant® at Wondrance Weddings, speaks about creating intimacy in all types of relationships through her work with engaged couples, as an executive in the corporate world, and in 25 years of marriage. Listen now. Jane Pollak, Coach, professional speaker and author of Soul Proprietor: 101 Lessons from a Lifestyle Entrepreneur discusses how she found love in midlife, the importance of nipping relationships in the bud, and much more. Listen now. “The Radical Fairy Godmother to the Woman Trapped in Her Suit”, Christie Mims speaks about how your career is probably getting in the way of your love life! Listen now. Author and blogger, Tina Swithin, shares her story as a survivor of a hellish divorce from a narcissist, and provides great tips on how to avoid dating a narcissist. Listen now. Love At First Click Founder of eFlirt Expert and author, Laurie Davis speaks about finding love online, with topic and title of her book: Love At First Click. Listen now. 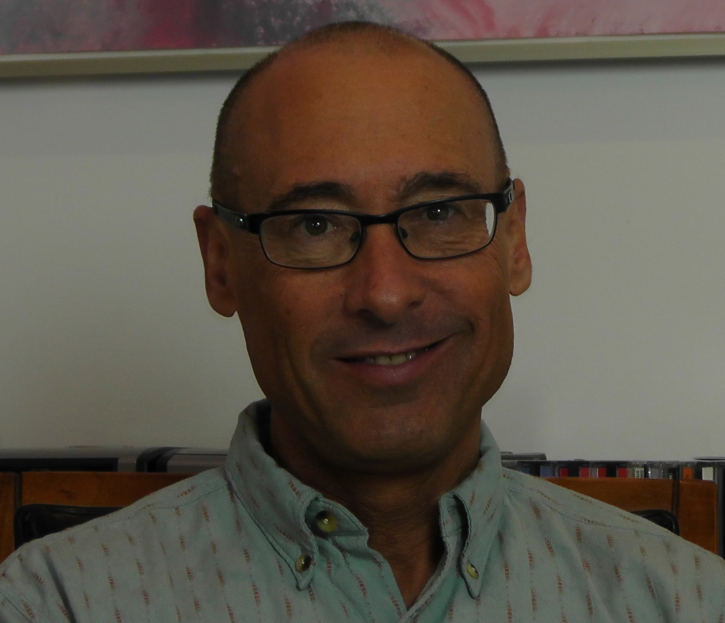 Psychotherapist and author, Dr. Joseph Burgo speaks about the romantic expectations of Valentine’s Day, and how to deal with mixed emotions when Valentine’s Day doesn’t meet those expectations. Listen now. 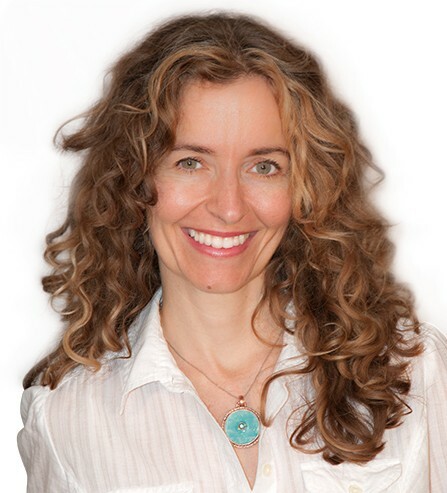 Highly trained holistic therapist, Tina Greenbaum speaks about finding love in midlife. 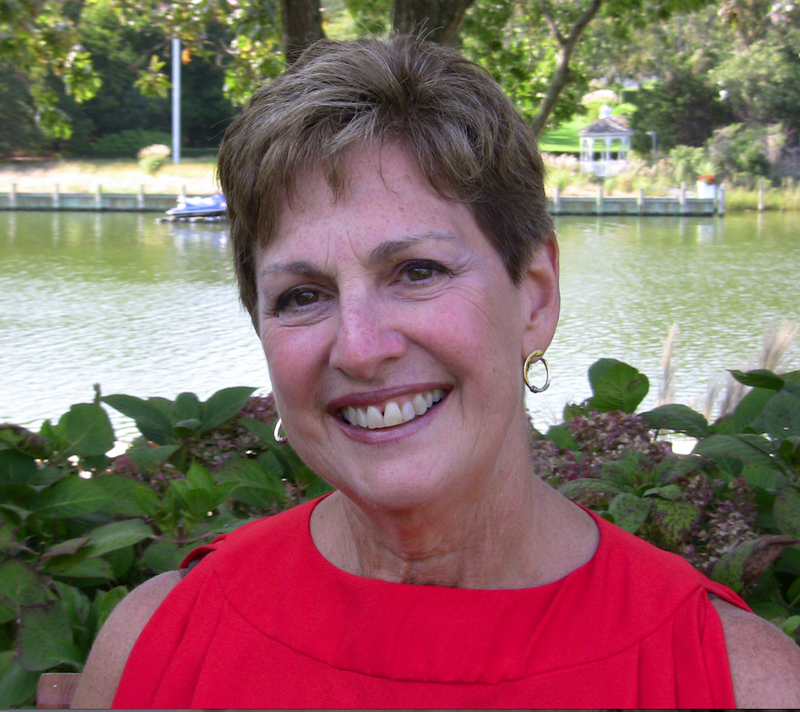 Hear this dynamic speaker’s inspiring story of how she found the love of her life in her 60’s! Listen now. Midlife Midwife, and author of the truly authentic and very funny blog, Life After Tampons, Jennifer Boykin speaks about what keeps people from living their best lives. You’ll surely learn a thing or two from the irreverent Jennifer! Listen now. 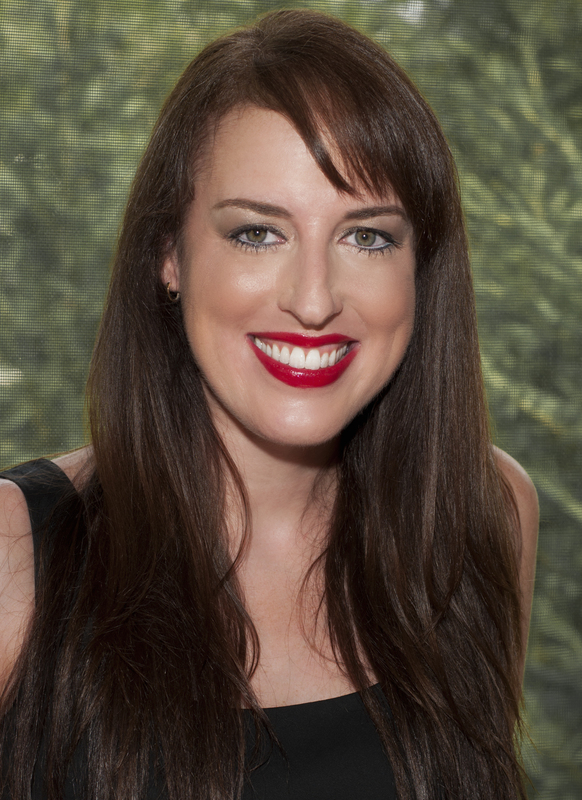 Behavioral scientist, dating expert, and author of 4 dating books Dr. Christie Hartman dispenses solid dating advice to scientists, techies and other intellectual badasses! She’ll help you figure out who makes the first move in dating…and so much more! Listen now. Relationship expert, LiYana Silver speaks on the important topic of “Man Whispering: How to get everything you want from men, without nagging, pouting or shouting!”LiYana is incredibly wise and her tips are easy to implement. Listen now. Communication expert, Julia Menard talks about the importance of staying cool when stakes are high. 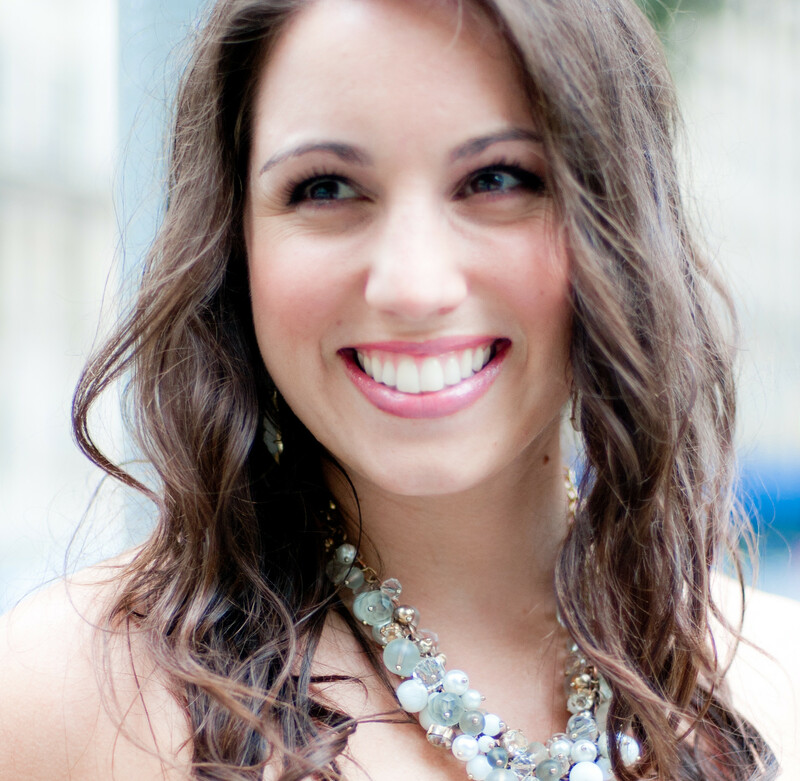 Julia will share great tips on how to have more empowered conversations in every relationship! Listen now. Speaker, truth teller, & soul brander, Melanie Dewberry, talks about the importance of staying real & not compromising the important parts of yourself while dating. Melanie is a fun, badass coach who isn’t afraid to say what’s on her mind! *Warning: some explicit language. Listen now. 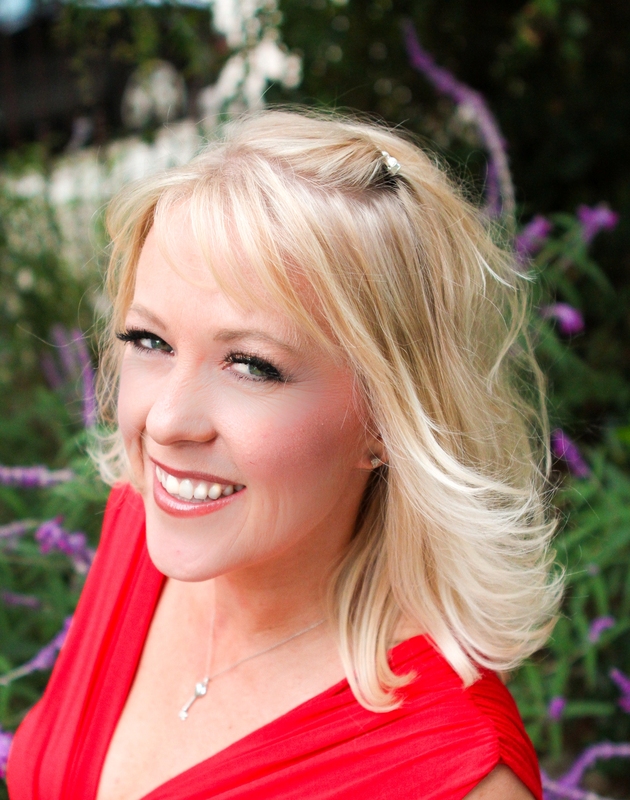 Sandy speaks with flirt expert, Rachel DeAlto, about flirting and dating after divorce. Listen now. Author/speaker/wellness coach Patty Contenta speaks about helping women gain confidence by heightening their sensuality and feminine energy through the art of body language. Listen now. Sandy speaks with image expert/dating coach/matchmaker/therapist Kimberly Seltzer on the juicy topic of how to have more confidence, both internally and externally, so you can become irresistible to a quality man ~ no matter what! Listen now.